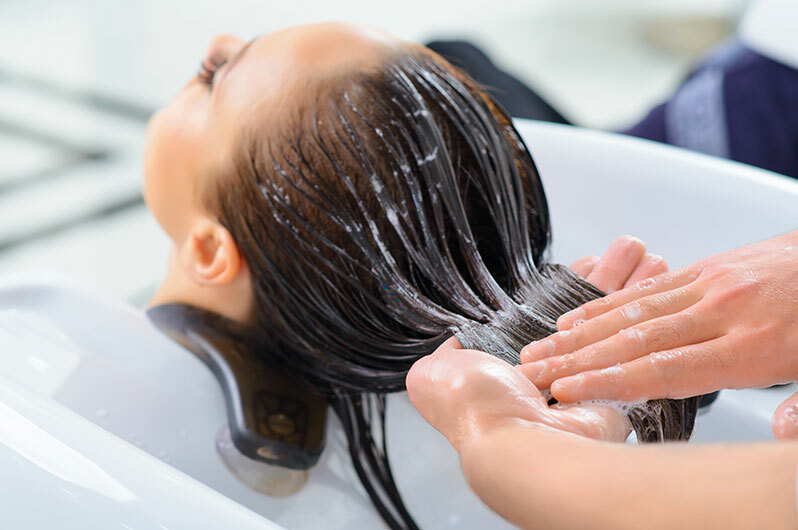 Place your confidence in the talented hair colorists at William James Hair & Skin Studio to provide professional expertise from our salon, our style experts offer the latest products that leave your hair conditioned, fresh and superbly shiny. 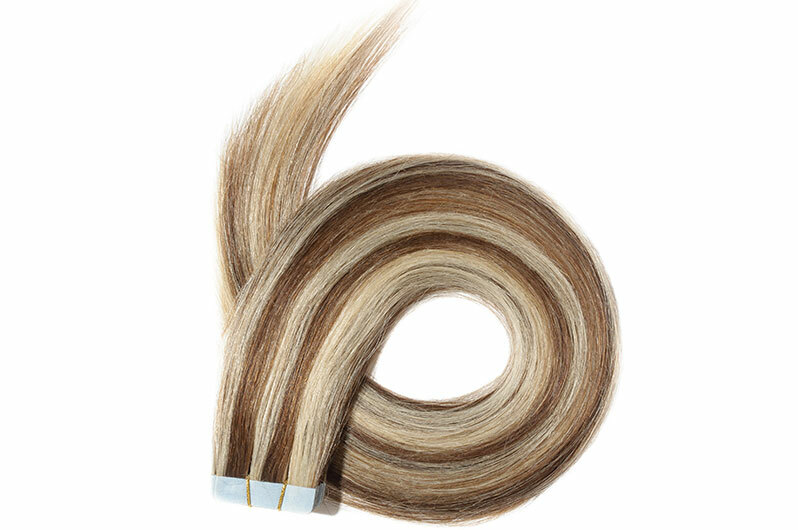 Achieve the sleek and smooth look you’ve always wanted with a professional William James Hair & Skin Studio hair relaxer treatment that leaves hair shiny, silky and straight. 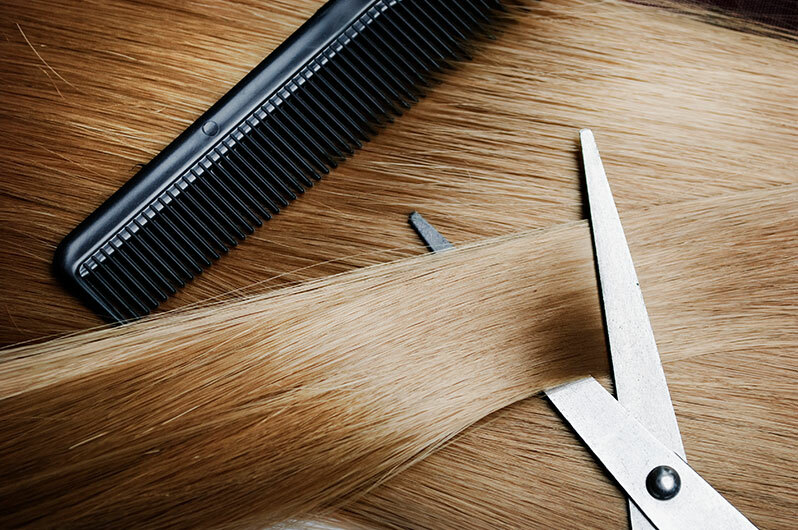 For a haircut that truly suits your features and unique style, consult with William James Hair & Skin Studio stylists at our friendly salon for an in-depth consultation to achieve the look that suits you best. 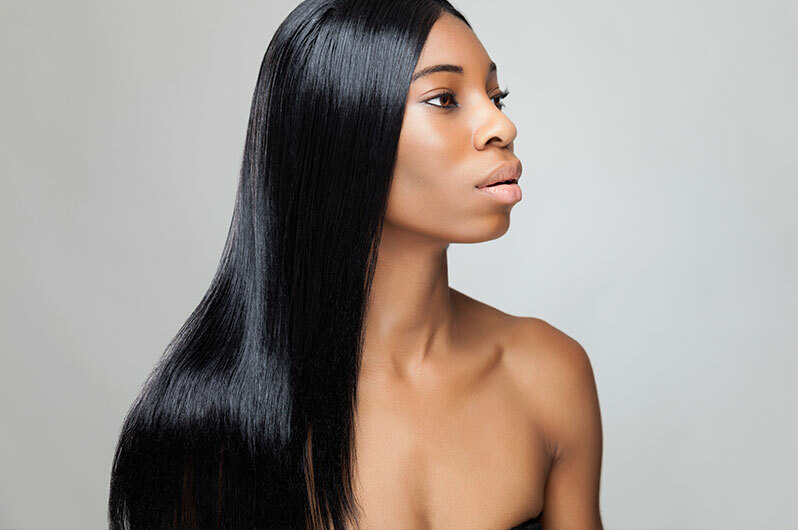 At William James Hair & Skin Studio, we want to alleviate that stress for you by offering our unique and high quality bridal hair services to you on your wedding day. William James Hair & Skin Studio salon specializes in making brides look their very best with specific bridal hair styling techniques, superior hair care products and qualified creative expertise.